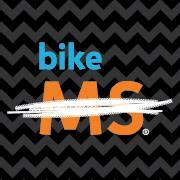 Long-time Bike MS friend and supporter, Maria Schur, is leading a century ride this Sunday! It’s an ‘out and back’, so if a century is too much, feel free to peel off early. Find a Yeti, win a prize!